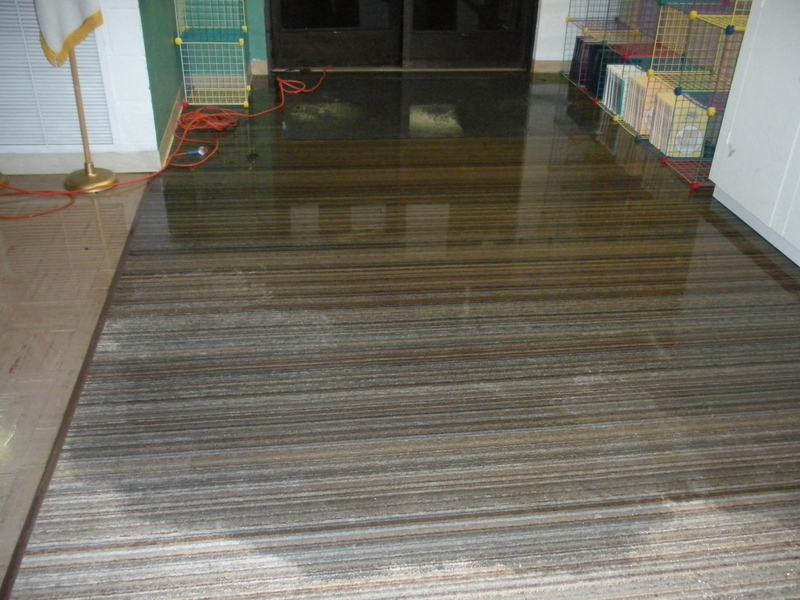 Unfortunately, many homes have been claimed by water or water related damages. Most homeowners spend a lot of time preparing for other disasters such as a house fire, burglary, or heavy wind exposure, but they neglect to adequately prepare for flooding or burst pipes. That being said, I have put together a list of some of the most common water related incidents; as well as how a professional can help. There are a handful of household flood sources that you should regularly check for. These include, but are not limited to, your water heater, your sewage system, your well, fire sprinklers, water pump, mitigation system, hoses, and your home’s general plumbing system. All of these put your home at risk. Each of these appliances and systems can undergo so much, that after times, and after time they’ll need to be replaced. It’s important not to wait too long to check to see if you need repairs. Doing so could result in a more expensive, potentially irreversible scenario; at the same time, if you find yourself in an emergency, call a professional immediately. Because they usually have had years’ of experience, they know how to take control of the situation. Using state of the art technology, they will eliminate the problem, take control of the situation, and inform you on what steps need to be taken.